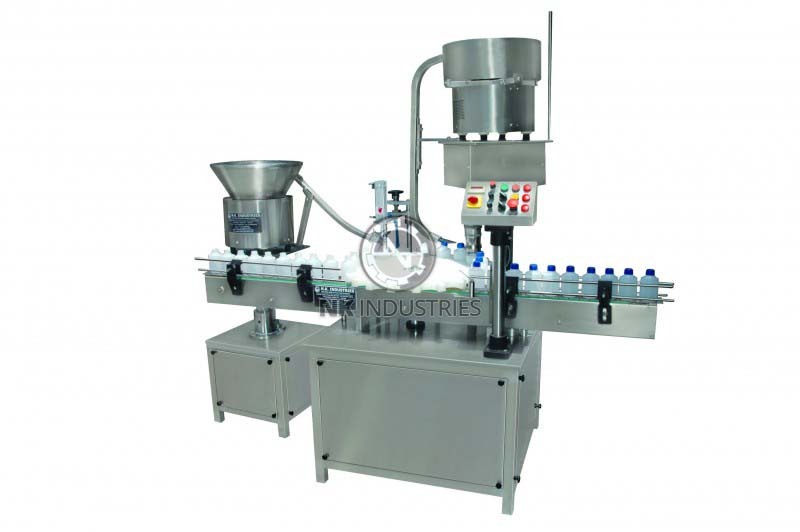 N.K Industries with its steady endeavor in developing cutting edge technologies at affordable cost has come up with new solution called Automatic Monoblock Inner Plugging Screw Capping Machine for end users. 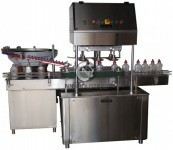 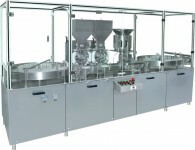 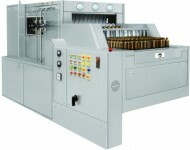 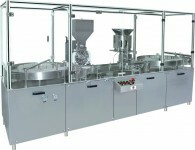 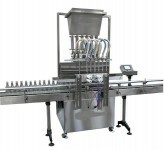 This is a Monoblock model where two process namely inner plugging and screw capping carried out at 50 to 55 bottles per minute. 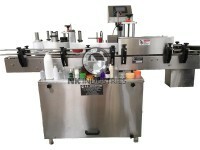 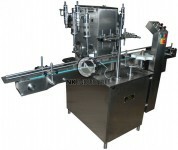 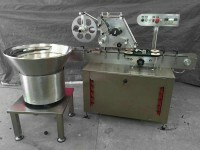 Automatic Monoblock Inner Plugging Screw Capping Machine MODEL NO. 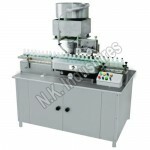 NKISC-60M is equipped with some unique features like “No Bottle – No Plug – No Screw capping”, Special electromagnetic Safety clutch etc. 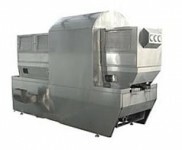 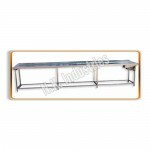 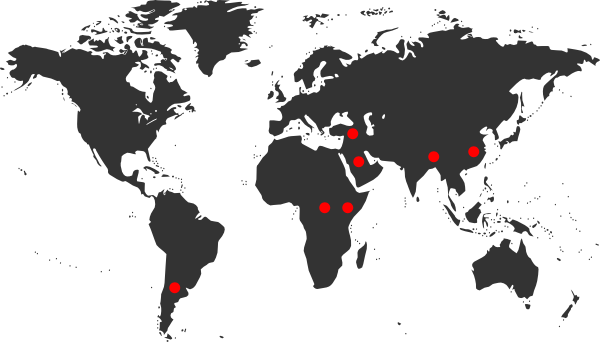 Due to its squashed footprint, it is very easy to use in the production process with less human intervention. 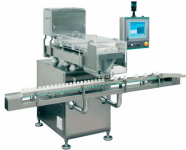 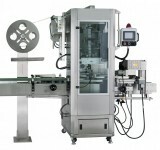 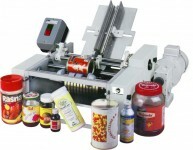 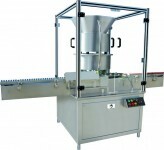 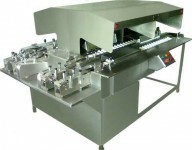 Single Unit Can Perform Two Operation Together I.e. 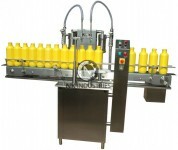 Screw Capping & Inner Plugging. 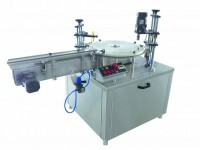 A Special Safety Clutch Devices Are Being Integrated On Product Wheel. 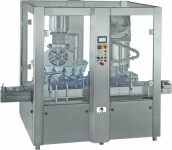 A Special Background Suppression Sensor Stops Machine Automatically In The Event, There Is No Screw Cap & Inner Plug In Respective Chute. 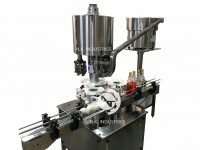 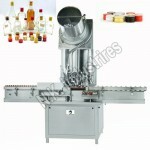 Mechanical Orientator For Screw Cap. 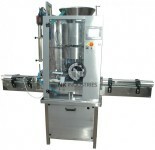 Cap Feeder Elevator For Screw Capping Unit. 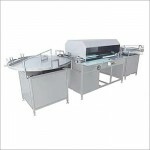 Toughened Glass Or Acrylic Safety Cabinet For Machine. 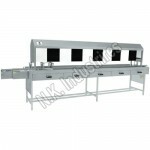 440 Volts, 3 Phase 50 Hz.